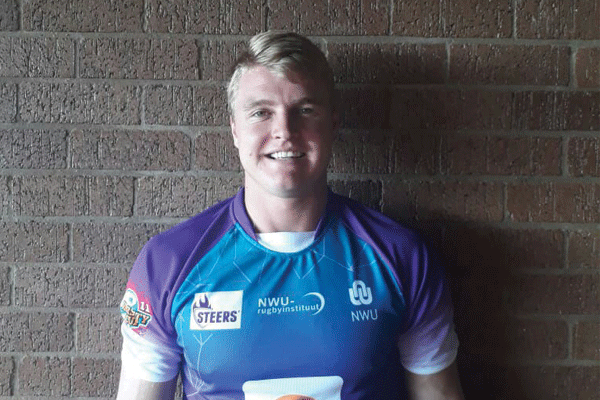 Rustenburg – Jaco Fourie, a 20-year old student-teacher and avid rugby player, suffered devastating injuries in a car accident in March this year. 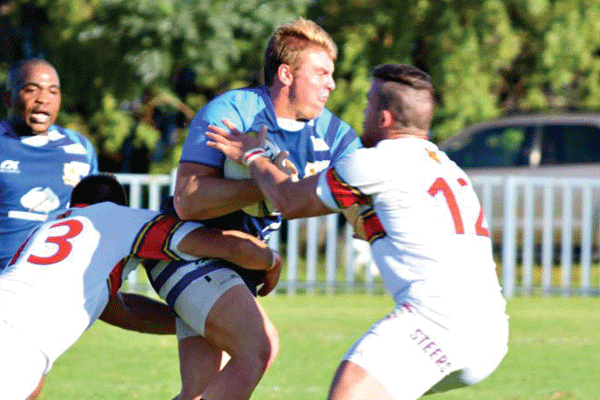 Jaco was a promising rugby player for the Newrak Impala’s first rugby team before the accident. 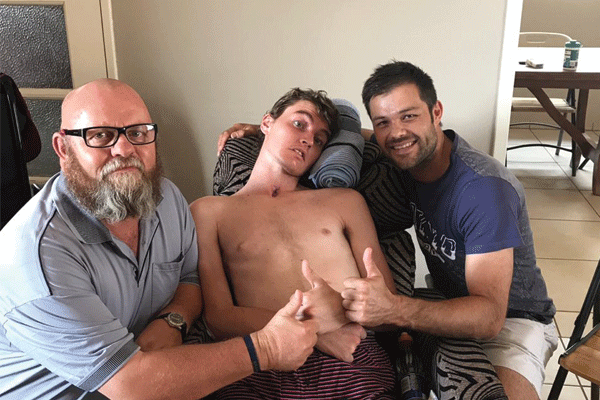 Showing continued support, first team coach Naas Olivier and Impala’s first rugby team manager Wynand Burger went to visit Jaco again on 8 December. “You are still part of our team. We will face the future as a team beside you,” Naas told Jaco. This dynamic, determined young man is currently undergoing rehabilitation, but has a long expensive road to recovery. For more information visit his Facebook page Fondsinsameling vir Jaco or if you would like to make a donation towards his recovery process, please contact Elisma on 066 342 5622 or Anne on 066 340 7904. 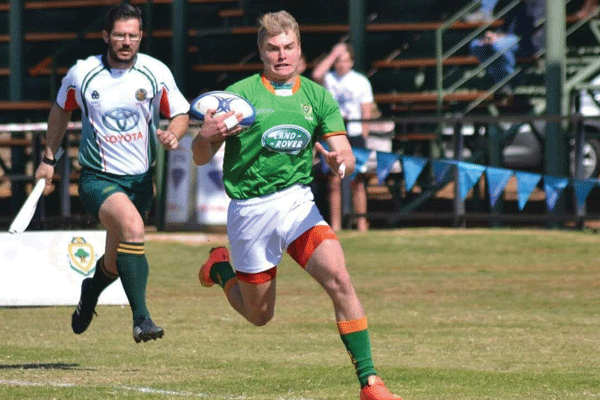 Jaco wrestles his way past two opponents in one of the games when he was playing for Newrak Impala’s 1st team. Jaco Fourie, a promising young athlete whose career was derailed by an unfortunate car accident. Van links: Wynand Burger, Jaco Fourie and first team coach Naas Olivier.